Laminated Flooring by Lumber Liquidators with high levels of Formaldehyde reported by 60 Minutes on March 1, 2015. 60 Minutes sent 31 samples of Chinese made laminate flooring that was bought from Lumber Liquidators in Virginia, Florida, Texas, Illinois and New York. They sent the samples for testing at two certified labs and it turns out that only one out of the 31 samples was compliant with the formaldehyde emissions standards. Some were more than 13X over the California limit. Both labs told 60 Minutes that they had never seen formaldehyde levels that high. Today I met with the directors of Southwest School of Real Estate. They've asked me to create a disclosure class and we talked about current local topics that are creating 'disclosure' issues in the Phoenix Metro Area. Our discussion quickly turned to the 60 minutes segment on laminate flooring and Lumber Liquidators. It was alleged the flooring could possibly be extremely harmful to people, especially children as it contains formaldehyde. Could this turn into another 'chinese drywall' issue? Quite frankly, yes, it certainly could be a huge issue at some point in the future. Imagine that you're taking a listing and when you arrive at the home you notice laminate flooring. Should the seller need to produce a receipt of where the laminate was purchased? Imagine that you're showing homes to your buyers and some of them have laminate flooring. The buyers saw the 60 minute segment regarding the laminate flooring from Lumber Liquidators and are scared to death to buy a home with ANY laminate flooring. How will you handle their concerns? Should you ask the seller where they bought the flooring? And what if they don't know or won't tell where they bought the flooring - as isn't a required disclosure in AZ or any state that I'm aware of. Questions were flying back and forth thinking about the 'what if' situations on a possible local or national issue regarding laminate flooring and it's source. We decided to look into it further, get more facts and get legal counsel regarding what, if anything we should be teaching in a disclosure course in AZ at this time. I immediately called our legal counsel after the meeting. He said - Wow - this question hasn't even been brought up yet but it absolutely needs to be addressed ASAP. As for the disclosure class he thought it best to bring the topic up as a 'what if' case study and at the very least get agents thinking and talking about the issue. I agree. It's far to early to speculate how big this issue could become but it is wise to begin the conversation with fellow agents. Arizona's Top Banana of Real Estate! List To Be Pro-Active or Reactive ~ Annual Home Property Check. Property Managers "It's All About Reading Between the Lines"
Local Real Estate Groups on MeetUp. Com ~ Fairfield County, Ct.
InfoGraph by HUD, Know The Facts of Fair Housing. 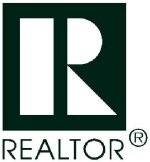 Realtors® Save 25% on NAR’s Green Designation April 2013. Home Appraisal Process Step by Step. 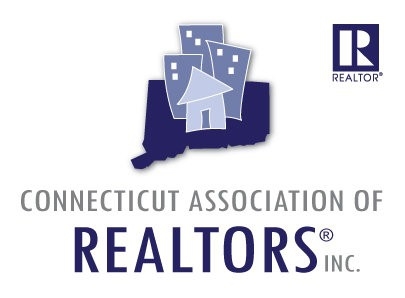 Connecticut Real Estate Broker’s Course in Wilton, Ct. 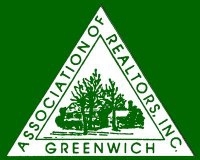 Become your “go to” Local Green NAR Realtor. 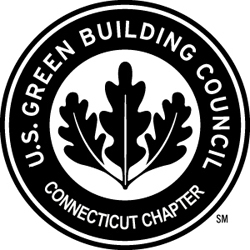 Real Estate Green Classes in Connecticut, April 2012.